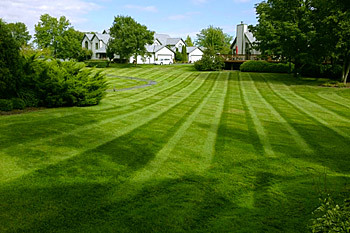 MJS Landscaping Services commercial landscape management division is comprised of an incredible group of professionals experienced at complete property management. 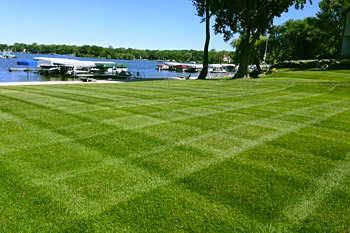 Our services include mowing, fertilizing and herbicide applications, pruning and shaping, annual bed design and plantings, full-service detail crews, and snow removal. MJS maintains sites ranging from 10,000 sf. to over 45 acre properties.